BLESSED LUGHNASADH & LUNAR ECLIPSE! At this time of fruition, integration and reflection, take time to honour the seeds you've planted and celebrate this time of the first Harvest. 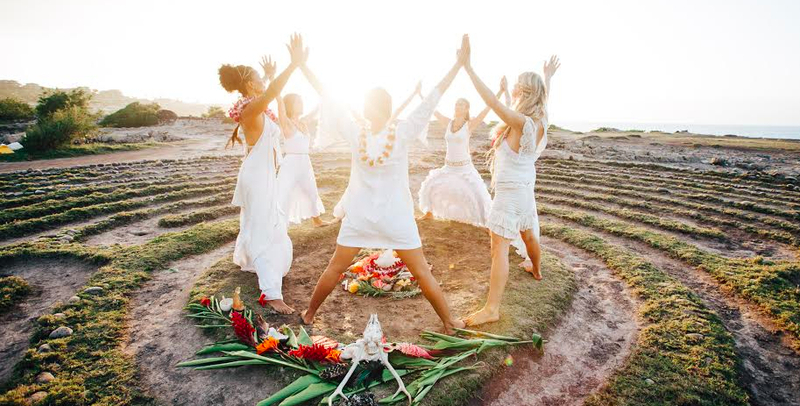 We invite you to join us for a celebration ritual to amplify your creative powers as a woman in communion with the Earth, Moon and Sun.